Bollywood super star Shah Rukh Khan was addressed by Barack Obama in a town hall event at Siri Fort on the final day of his visit to India. Shah Rukh was pleased and delighted that US President has mentioned his famous 'Senorita' dialogue during the event. Obama had his first visit to India in 2010 and experienced some ‘bhangra’ which he recollected during this visit. 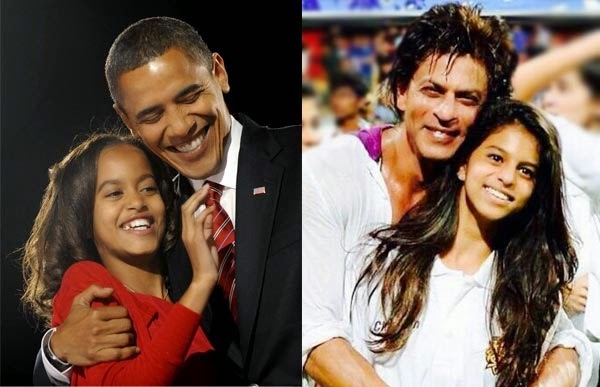 Now King Khan hopes that Obama will listen to his 'Chaiyya Chaiyya' next time.